This is one of a few vacant lots available in the prestigious gated Cape Harbour Preserve development. 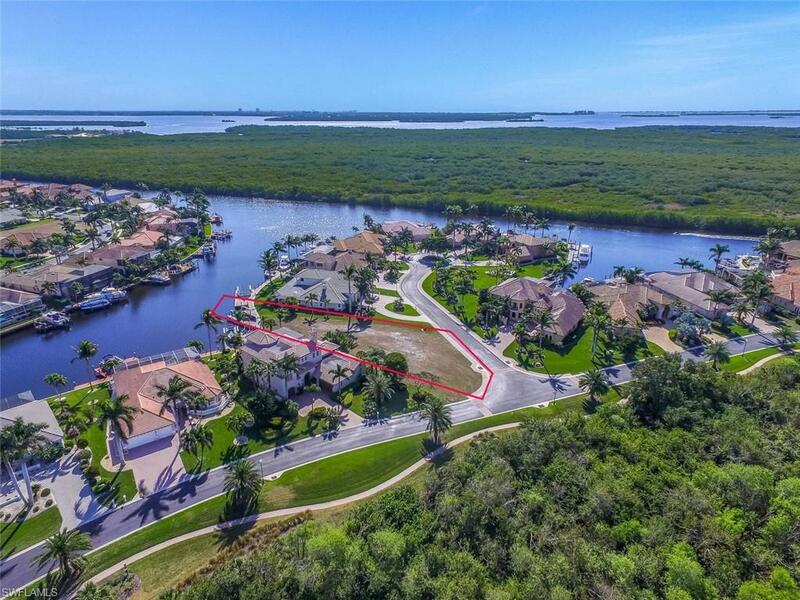 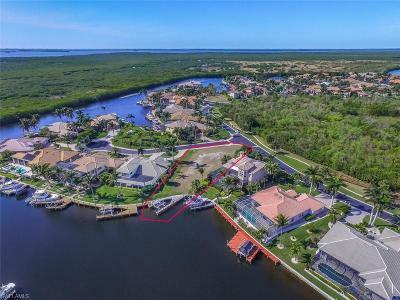 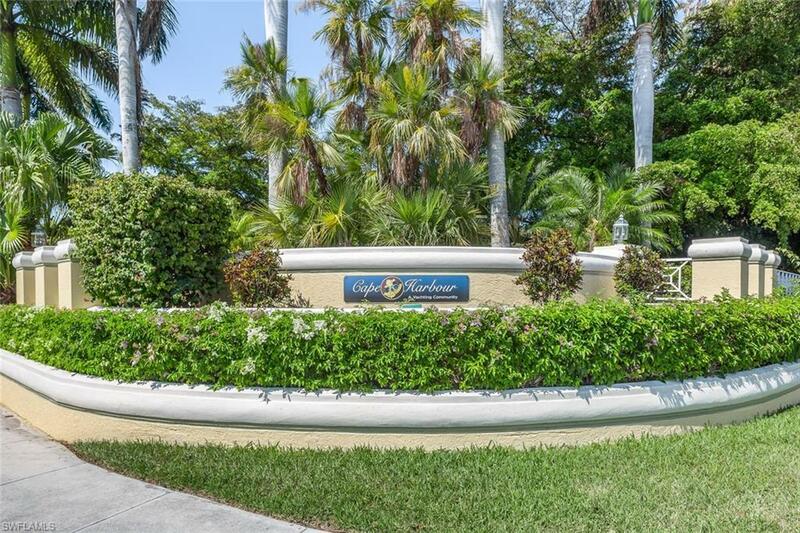 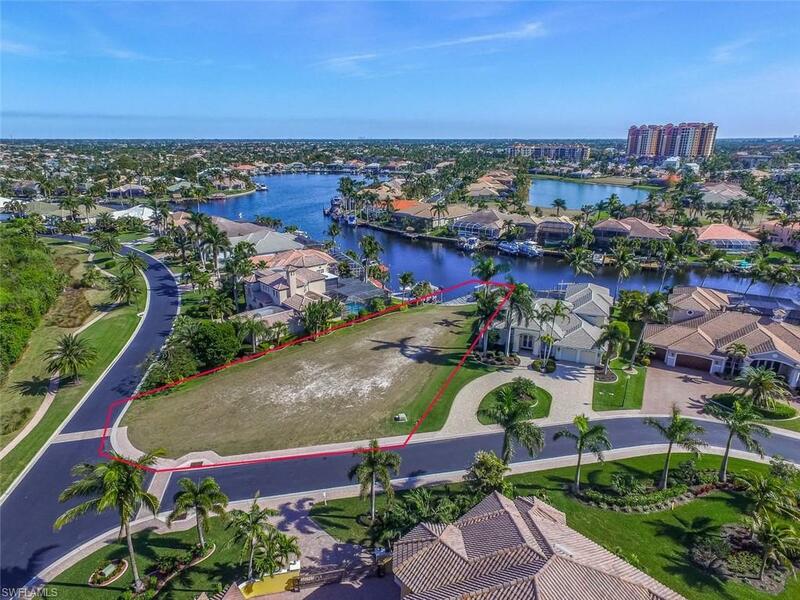 This lot is the lowest priced per Sq Ft in Cape Harbour on a canal, with gulf access. 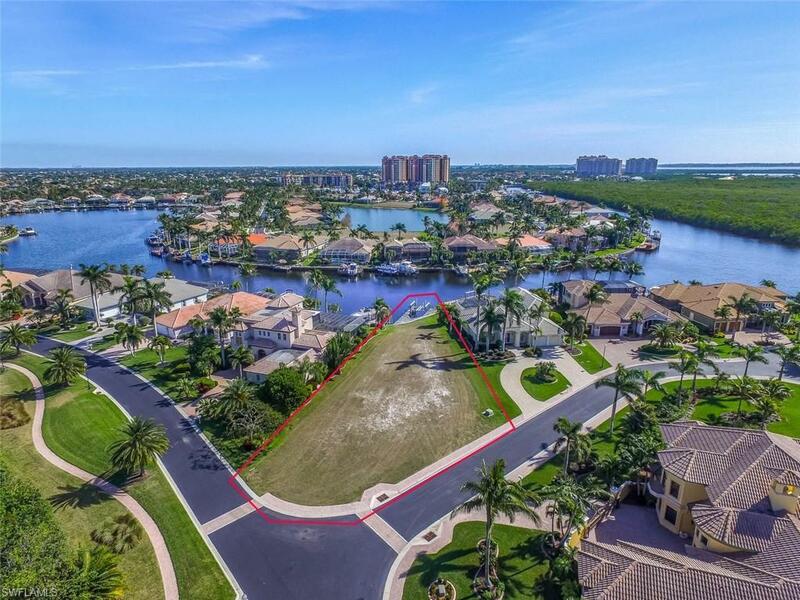 The canal width at the widest point is 215 ft as measured by the property appraiser. This is a seawall, dock, 15, 000lb boat lift, with water and electric access. The homes in this neighborhood are all million dollar homes and the preserve is a gated community that provides privacy. 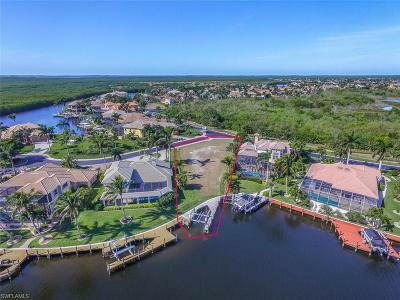 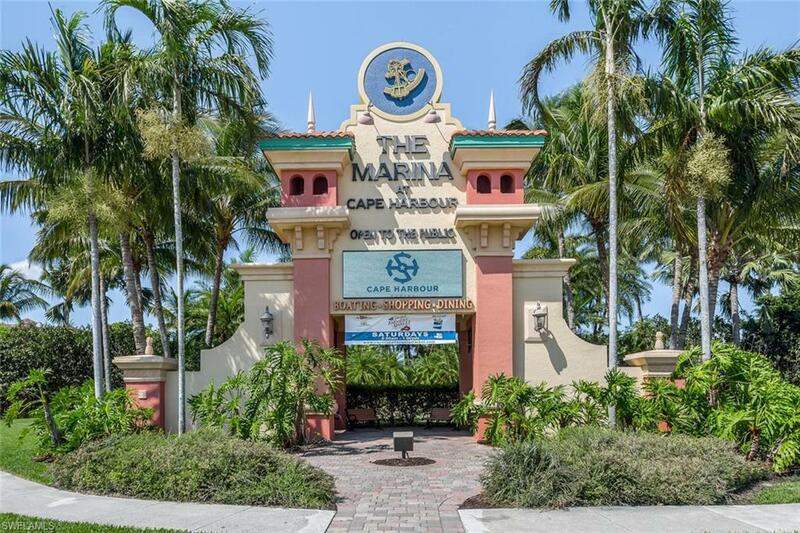 Access to the Gulf of Mexico with no ridges via boat lock within minutes. 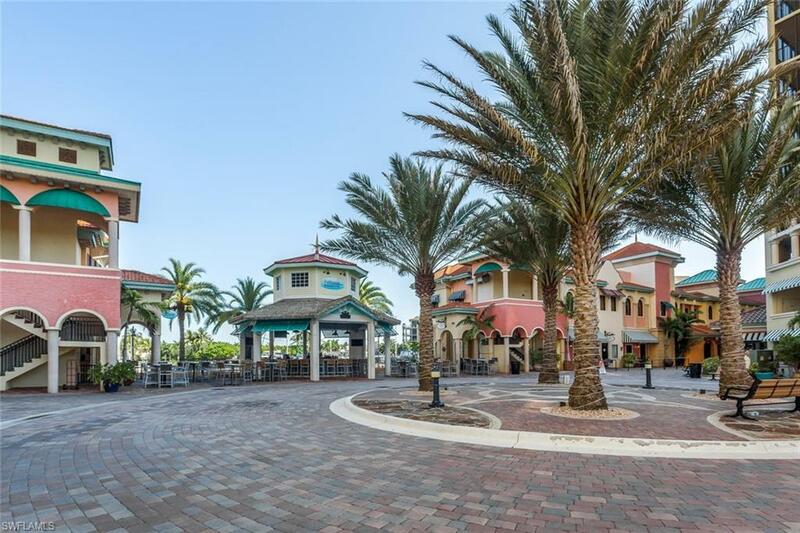 There is a plan available for a custom 2 story home This prestigious community ha low HOA fees, with many amenities, shopping, restaurants, marina, boat storage, tennis to name a few.